Natalie Schmeiss who is the winner this incredible Synesso MVP Hydra! We pulled out all the stops this year and gave away one of the best espresso machines in the world. Look out for more exciting giveaways in 2018. Competition Ends 22/12/2017. Terms & Conditions Apply. The official competition period commences at 12am (WST) on Wednesday 1 November 2017 and finishes at 10am WST on Friday 22 December 2017. 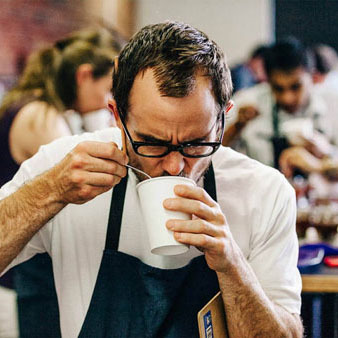 Five Senses Coffee employees and their immediate families are not eligible to win the prize. Online customers who receive a friends and family discount or the church discount are not eligible to win the prize. 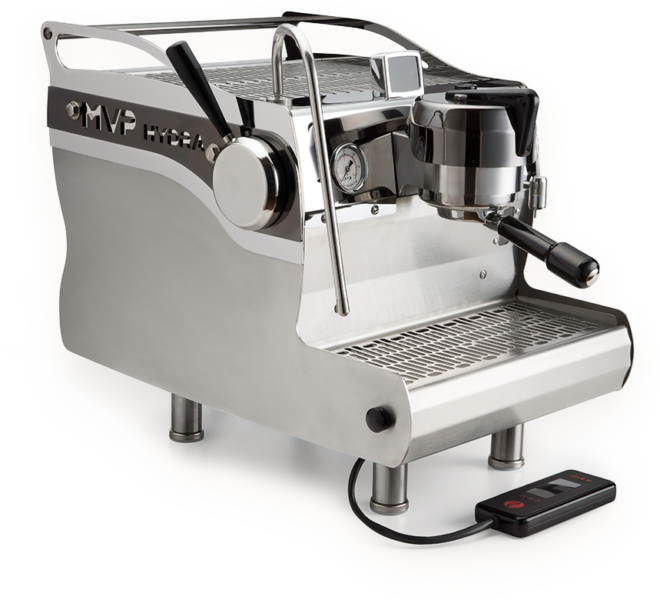 The prize package includes one 2017 model single group Synesso MVP Hydra espresso machine, standard dual cartridge water filtration, delivery to you home and installation. The prize package does not include any power or plumbing modifications that might be required in your home prior to installation. The overall package value is AUD$15,500. a. Place an order on the Five Senses website between 12am (WST) on Wednesday 1 November 2017 to 10am WST on Friday 22 December 2017 (if you order twice during that period you get two entries, three times — three entries, and so on …). Please note that subscription orders are treated the same as standard orders so therefore receive an entry. b. Refer a friend to the Five Senses website between 1 November and 10am Friday 22 December and receive an entry when that friend makes their first purchase. The PRIZE winner will be randomly selected by a Five Senses staff member by close of business on Friday 22 December 2017 and will take place at the Five Senses premises 5/3 Arkwright Road, Rockingham, Western Australia. The PRIZE winner will be announced/notified by Monday 25 December 2017 via the contact details provided in their order.